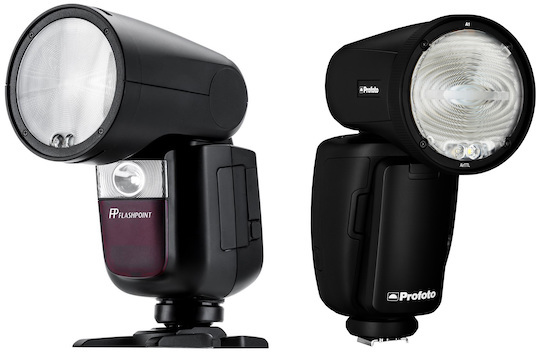 → The new Godox V1 flash (Profoto A1 clone) that was announced last year during Photokina is now available for pre-order for $259 - compare it to the Profoto A1 price of $995 (reminder: Profoto is accusing Godox of patent infringement). 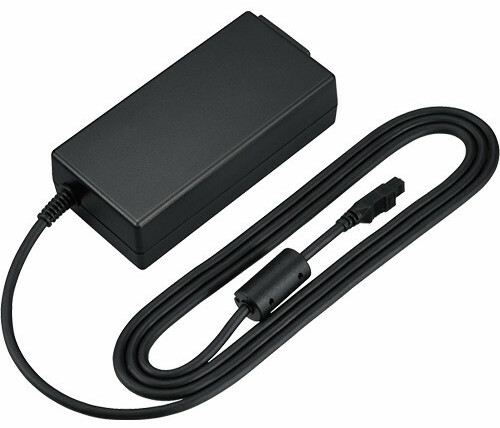 → Nikon to replaced the current EH-5c AC adapter with a new EH-5b version that will start shipping on April 17th. → Adobe released a new version of Camera RAW and Lightroom Classic version 8.2.1 (April 2019 release). 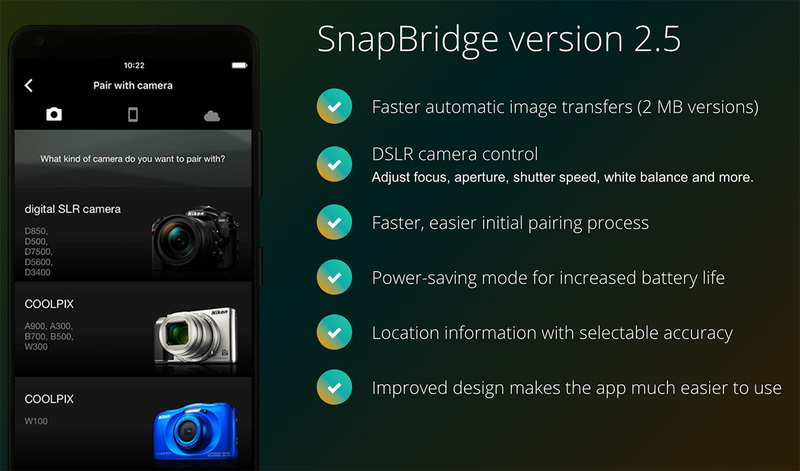 → New version of SnapBridge released: Apple App Store | Google Play. 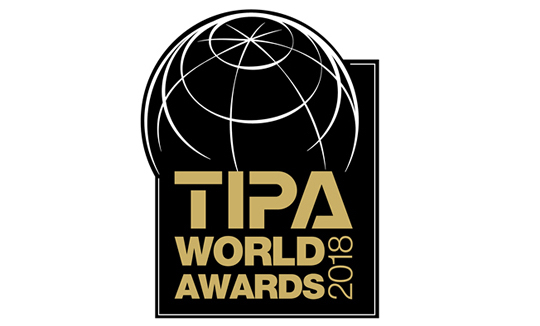 → The submissions deadline to the 2019 Photomicrography and Small World in Motion Competitions is April 30th. 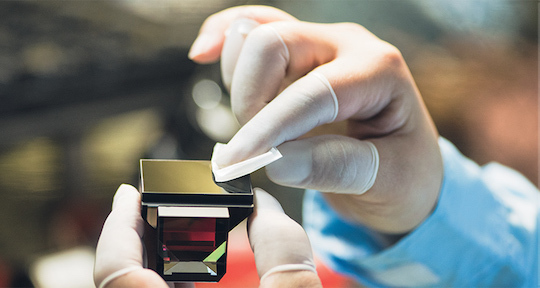 → New article: Nikon Optical Technologies. → New article: Nikon Manufacturing. → The Nikon Z6 (Z7) menu system. → NIKKOR Z 24-70mm f/4 S lens features. → NIKKOR Z 35mm f/1.8 S lens features. → Nikon museum in Tokyo. 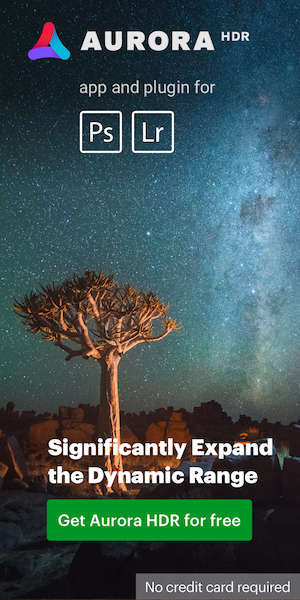 → Nikon Z7 product overview.